What’s Your Excuse for not Living a Life You Love? Are you stuck in a life you don’t love? Have you reached a point where your life doesn’t feel right for you anymore? Then this book is for you. This is not yet another self-help book claiming to reveal the secret to permanent happiness. Instead, it helps you to tackle the things which have been holding you back and gives ideas, advice and inspiration to help you move on to a better life. Don’t know what you want? Scared of failure? Hate change? Worried about what others might think? 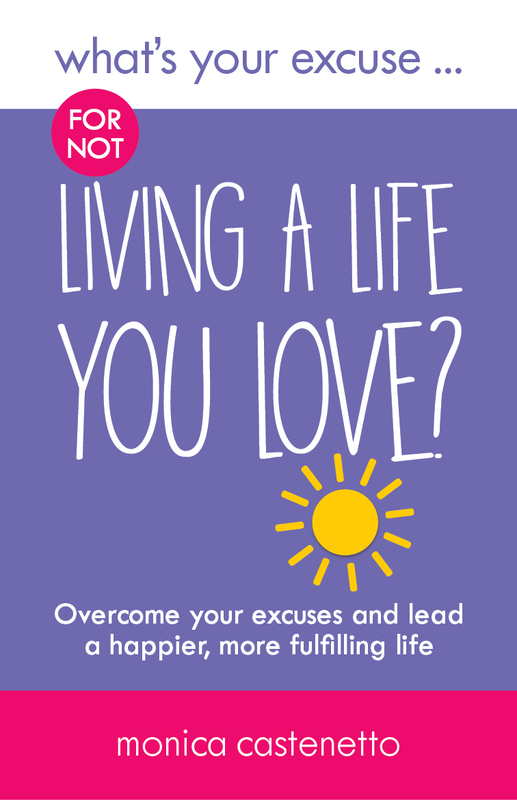 This book will help you overcome all of your excuses and give you the motivation you need to change your life. 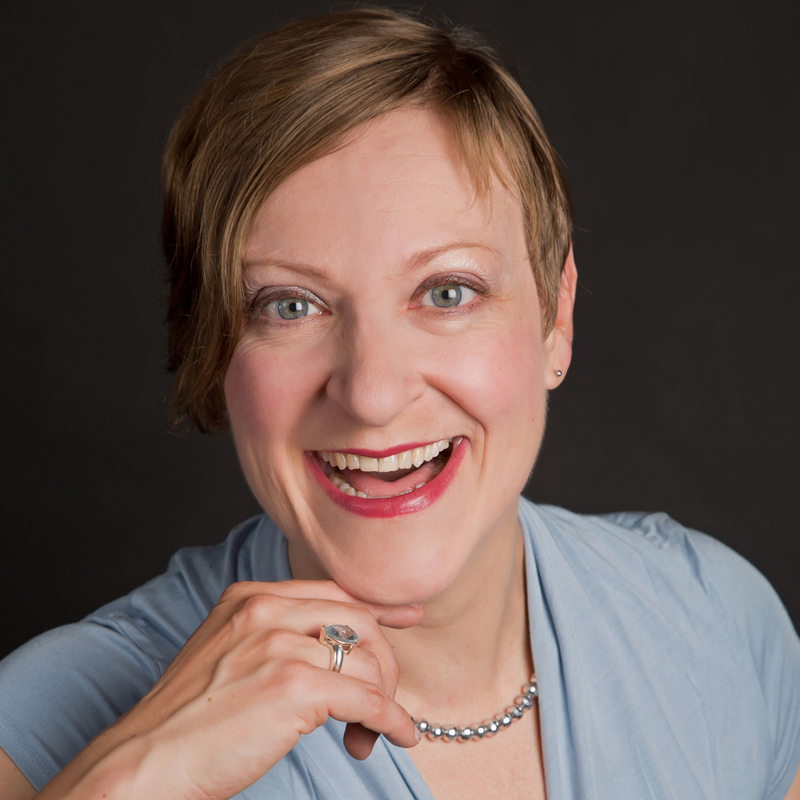 Monica is a life coach, motivational speaker and expert on personal change. Monica has a reassuring and wise voice throughout and gives you a sense of being in safe hands. Leave those excuses on the shelf along with your unwanted fears and unfulfilled dreams.